William K. Johnston III, M.D. 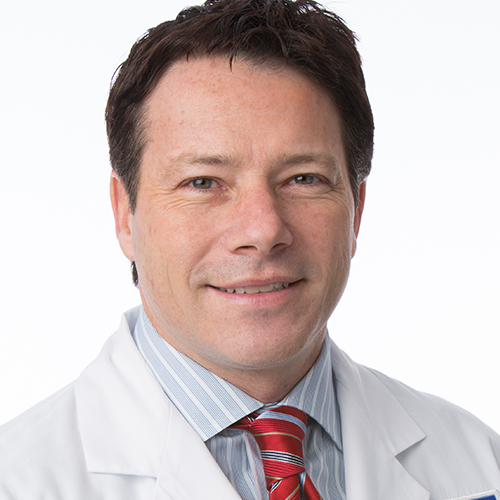 William K. Johnston III, MD is a board-certified Urologist and a partner in the Michigan Institute of Urology. He has practiced in Chicago suburbs for the last 7 years while holding appointments as an Assistant Professor at the University of Chicago and Northwestern Feinberg School of Medicine. He is an Editor for the Journal of Endourology and an Instructor of da Vinci Robotic Surgery since 2005. Dr. Johnston completed his urology residency at the University of California, Davis and received advanced training at one of the first dedicated training programs (fellowships) in Laparoscopy and Robotic Surgery at the University of Michigan in 2003-4. Dr. Johnston specializes in minimally invasive Laparoscopic and da Vinci Robotic Surgery for the treatment of adrenal, kidney, bladder, and prostate cancers. He also has a keen interest in men’s health and prevention by consulting with patients on early prostate cancer detection (elevated PSA values), enlarging prostates (BPH), and hormonal changes in the aging man. Dr. Johnston has authored over 20 peer-reviewed publications and made over 50 presentations at national and world meetings. His research has focused on improving patient outcomes in surgery by improving vision with special dyes and developing new surgical instruments (US Patent (7,591,817). He has also developed two free iPhone apps to improve patient care (“Kidney stone app” and “Uroflow”). His passion for teaching and research have resulted recently in 2 Academic Achievement Awards and an Outstanding Teaching Award at Northwestern University Feinberg School of Medicine. Dr Johnston is married with 3 children and a dog (Blue). When not working or with his family, he can usually be found trying to master the game of golf, running with his dog, or watching Michigan Football. Focus Areas: Robotic Surgery, Kidney and Prostate Cancer, Kidney stones, BPH, Urologic Oncology (Cancer).